Annamaria Petrozza is a Tenured Senior Scientist at the Istituto Italiano di Tecnologia (IIT). She was awarded a Master of Science degree in Electronic Engineering at Ecole Supèrieure d’Electricité (Paris, France) in 2003 and at Politecnico di Milano in 2014 under the T.I.M.E. (Top Industrial Manager in Europe) program. In 2008 she received her PhD in Physics from the University of Cambridge (Cambridge, UK) with a thesis on the study of optoelectronic processes at organic and hybrid semiconductors interfaces, under the supervision of Prof J.S Kim and Prof Sir R.H. Friend. From 2008 to 2009 she worked as staff scientist at the Sharp Laboratories of Europe, Ltd (Oxford, UK) on the development of new market competitive solar cell technologies. In 2010 she joined the newly founded Center for Nano Science and Technology (CNST) of IIT in Milan. Since 2013 she leads the “Advanced Materials for Optoelectronics” Research Line at CNST. 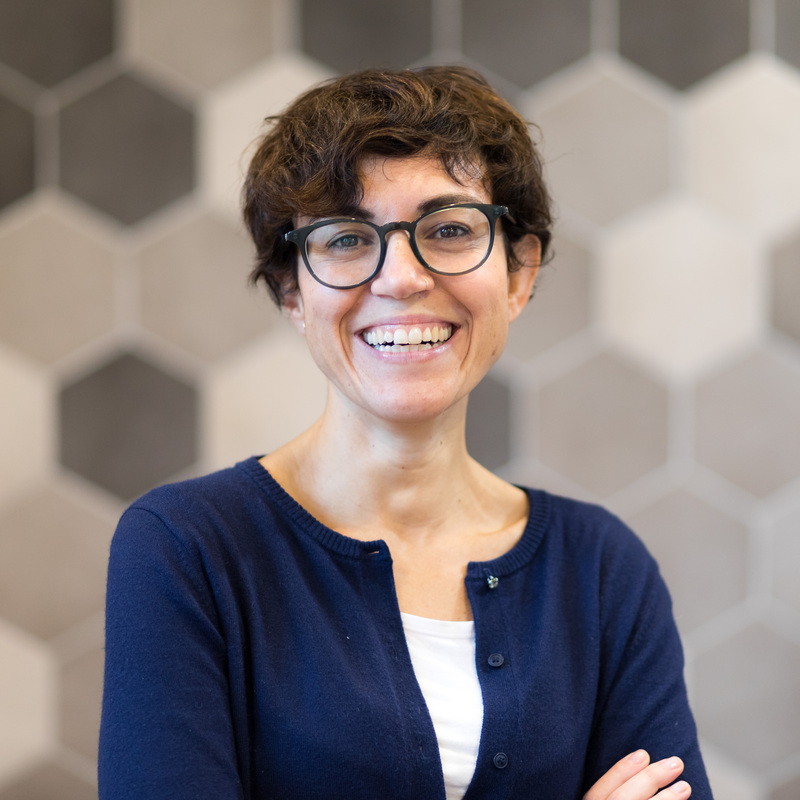 Her research is focused on the development of new, sustainable, optoelectronic technologies which can be extensively integrated in the everyday life. She is an expert in solution processable semiconductors and in time-resolved optical spectroscopy. Her studies mainly aims to shed light on interfacial optoelectronic mechanisms, which are fundamental for the optimization of operational processes, with the goal of improving device efficiency and stability. She got the “Innovators Under 35 Italy 2014” award by the MIT Technology Review for her pioneering work on perovskites. She is a 2017 ERCcoG grantee. Submit your best sustainable energy and fuels research to Annamaria Petrozza now! Andrea Kruse has studied chemistry at the University of Heidelberg and specialized in Chemical Engineering. After and during her PhD, she worked in the Research Centre Karlsruhe, now Karlsruhe Institute of Technology in the field of hydrothermal biomass conversion, mainly. She did her Habilitation with her studies in Supercritical Water Gasification at the Technical University Darmstadt, getting the “venia legendi” in chemical engineering. 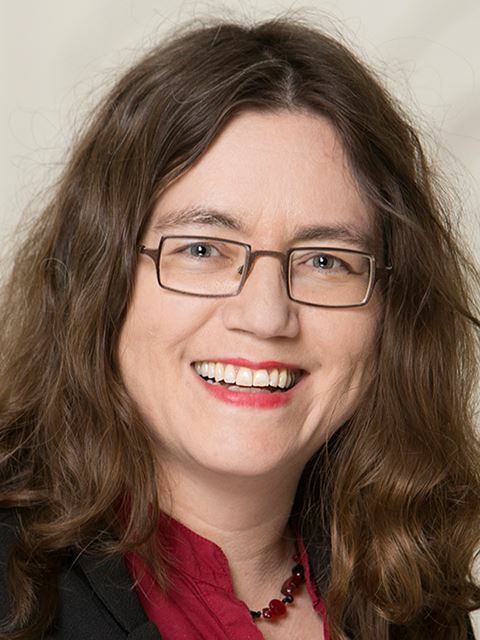 Since 2012, she is holding the chair of Conversion Technologies of Biobased Resources at University of Hohenheim. Her main activities are the production of platform chemicals and materials from biomass, and the development of advanced separation processes for biorefineries. The focus is here to develop the whole value chain “from the field to the product”. Submit your best sustainable energy and fuels research to Andrea Kruse now! 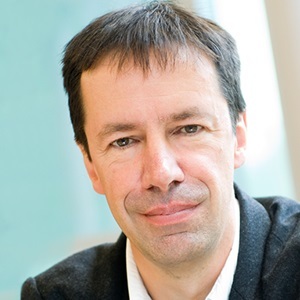 Congratulations to Sustainable Energy & Fuels Editor-in-Chief Professor James Durrant, recently honored as a Fellow of the Royal Society. 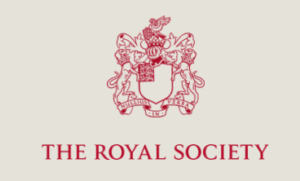 The Royal Society is a self-governing Fellowship made up of the most eminent scientists, engineers and technologists from the UK and the Commonwealth. Fellows and Foreign Members are elected for life through a peer review process on the basis of excellence in science. Candidates selected by the existing Fellowship must have made ‘a substantial contribution to the improvement of natural knowledge, including mathematics, engineering science and medical science’. 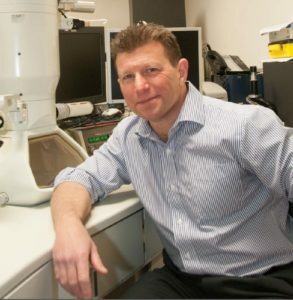 Highlighting Professor James Durrant’s research in the photochemistry of new materials for solar energy conversion – targeting both solar cells (photovoltaics) and solar to fuel (i.e. : artificial photosynthesis), Sustainable Energy & Fuels is delighted that the Royal Society Fellowship have honored our Editor-in-Chief. This symposium is the first event to be hosted jointly by the Solar Fuels Network and the EPSRC solar energy consortium, SuperSolar. The aim of the meeting is to bring the UK PV and solar fuels communities together to discuss shared interests around fundamental aspects of materials for solar energy conversion. The symposium will feature invited presentations from research leaders in both fields. Registration is free. For more information, registration and poster abstract submission visit the website. Sust ainable Energy & Fuels is delighted to host a joint symposium with the Centre for Plastic Electronics at Imperial College London. Organised by Editor-in-Chief James Durrant, it features talks from three of our Associate Editors on new materials for solar energy conversion. The symposium will be held at 2–5 pm on Thursday 30th March at the Pippard Lecture Theatre (Level 5, Sherfield Building), South Kensington Campus, Imperial College London. A refreshments and networking session will follow. Register now! Registration is free – please contact Steph Pendlebury (s.pendlebury@imperial.ac.uk). We are delighted to welcome David Mitlin and Nam-Gyu Park as Sustainable Energy & Fuels Associate Editors. David Mitlin is a Professor and General Electric Chair at Clarkson University, USA. Dr. Mitlin’s appointment is jointly in the Departments of Chemical & Biomolecular Engineering and Mechanical Engineering. Prior to that, Dr. Mitlin was an Assistant, Associate and full Professor at the University of Alberta, Canada. He received a Doctorate in Materials Science from U.C. Berkeley in 2000, and was a Directors Funded Post Doctoral Fellow at Los Alamos National Laboratory. Dr. Mitlin has published over 130 peer-reviewed journal articles primary on various aspects of energy storage and conversion, with a major emphasis on applied TEM for microstructure – properties relations. He holds 4 granted patents 3 of which are licensed, and has presented around 100 invited, keynote or plenary talks. He has supervised and graduated 14 Ph.D. students, 6 M.S. students and 8 post docs. Nam-Gyu Park is professor and SKKU-Fellow at School of Chemical Engineering and adjunct professor at Department of Energy Science, Sungkyunkwan University. He received his B.S., M.S. and Ph.D. from Seoul National University in 1988, 1992 and 1995, respectively. He worked at ICMCB-CNRS, France, from 1996 to 1997 and at National Renewable Energy Laboratory, USA, from 1997 to 1999 as postdoctoral researchers. 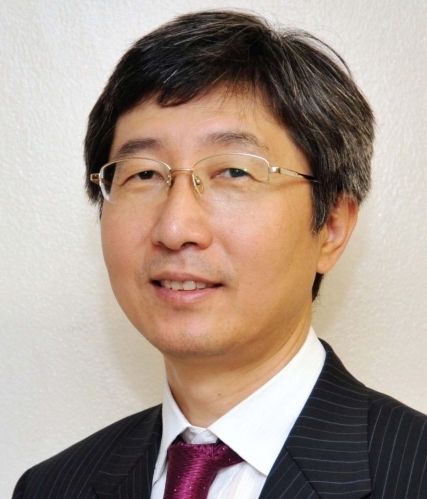 He worked as Director of Solar Cell Research Center at Korea Institute of Science and Technology (KIST) from 2005 to 2009 and as a principal scientist at Electronics and Telecommunications Research Institute (ETRI) from 2000 to 2005 before joining Sungkyunkwan University as a full professor in 2009. He has been doing researches on high efficiency mesoscopic solar cells including perovskite solar cell and dye-sensitized solar cell since 1997. He is pioneer in solid state perovskite solar cell, which was first developed in 2012. He received awards, including Scientist Award of the Month (MEST, Korea), KyungHyang Electricity and Energy Award (KEPCO, Korea), KIST Award of the Year (KIST, Korea) and Dupont Science and Technology Award (Dupont Korea), SKKU fellowship, and MRS Outstanding Research Award (MRS, Boston), WCPEC Paper Award (Kyoto, Japan), Hamakawa Award of PVSEC (Busan, Korea) and KAST Engineering Award (KAST, Korea). He published over 220 peer-reviewed scientific papers, including Science, Nature Materials, Nature Nanotechnology, Nature Energy and Nature Communications, 80 patent applications, 1 book editor, 7 book chapters. He received H-index of 66 as of January, 2017. Sustainable Energy & Fuels is delighted to announce the appointment of our new Advisory Board Members. The new members have been listed below by their general research interests. Please join us in congratulating them all on their appointment to the Sustainable Energy & Fuels Advisory Board! You are currently browsing the archives for the Editorial Board category.